Since 2010, our founder and CEO, Grady Caldwell, has been taking a blue collar approach to financing. 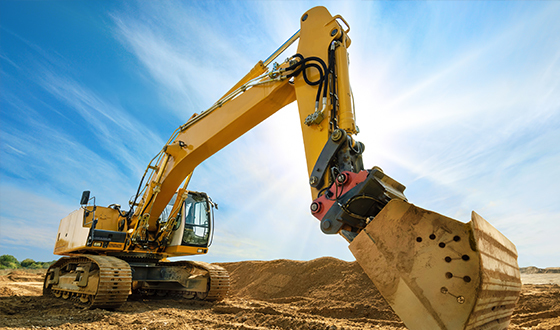 He firmly believes that you can measure the growth of the economy by how much heavy equipment is being used. you need to grow your business. Although we provide in-house funding, we also leverage our relationships with a variety of partner lenders to get you the best deal with the best possible terms based on your individual situation. The days of having to shop around from lender to lender to find the best deal are over. Quite simply, we have lenders competing to fund your deals, and when lenders compete, you get the best possible deal. 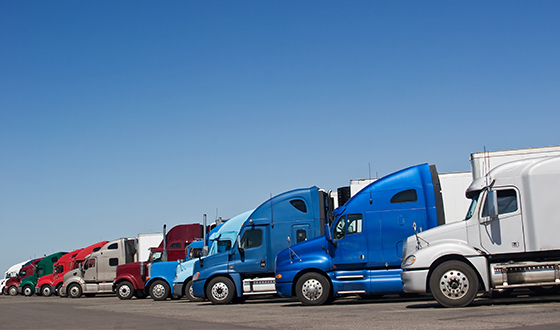 Exponential Commercial Finance is proud to offer collateral heavy equipment financing and our semi-truck and trailer financing programs to our clients that have challenging situations. We would love the opportunity to talk with you, contact us today to get started.